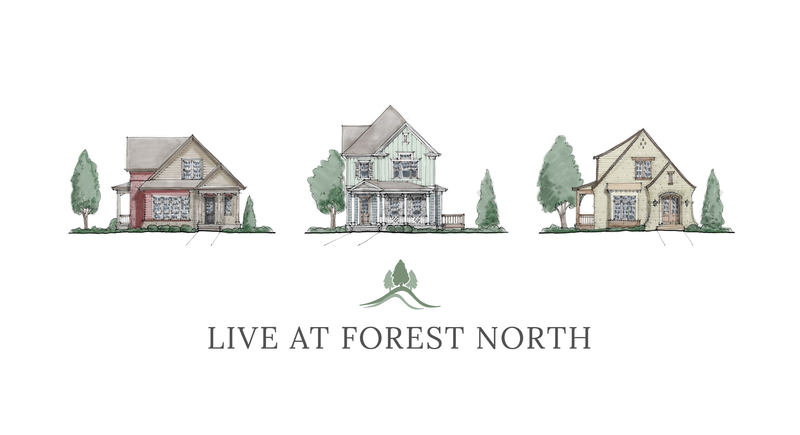 Forest North, a beautiful new construction micro-community is North Chattanooga’s newest development located between the award winning Normal Park Lower and Upper School. Three different floor plans to choose from provide the ultimate in convenient living suitable for all stages of life. Master on the main with additional bedrooms and bonus space upstairs. Covered porches and attached 2-car garages along with well appointed interiors round out these fabulous new homes built by Hagaman Construction. Get in touch with us for details!